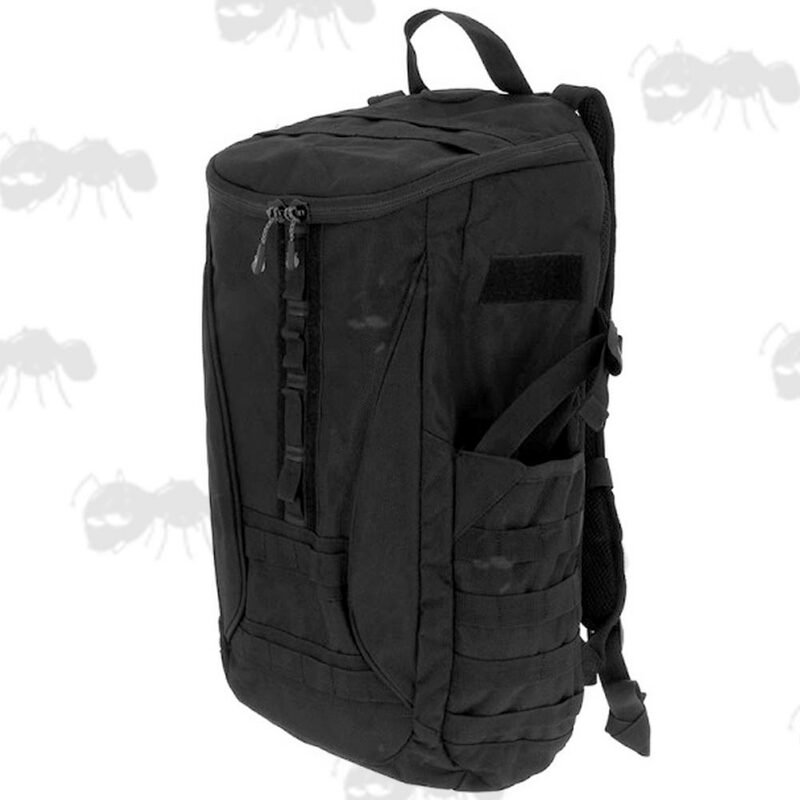 A high quality 1200D polyester ballistic recon rucksack with 25 litre capacity. Large main compartment with easy access jar lid opening. Strategically placed compression straps on sides. Dual side quick stash pockets. 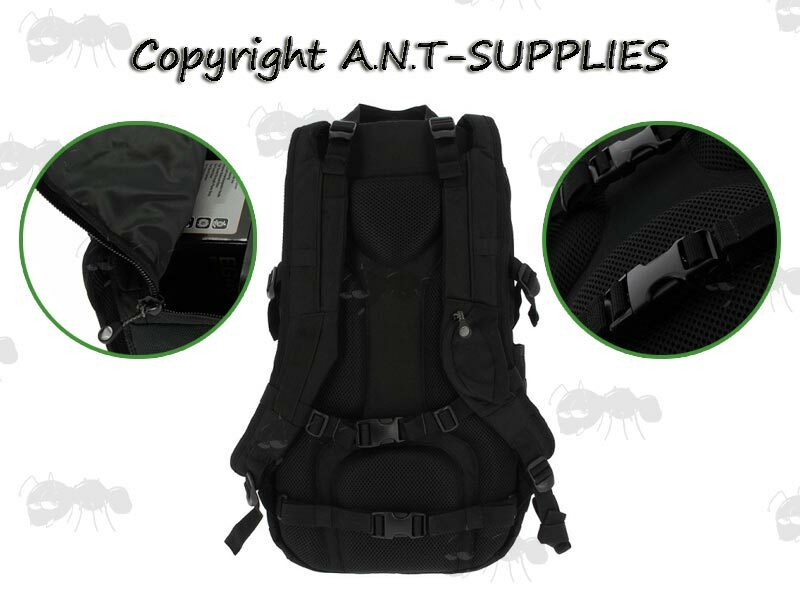 Padded shoulder straps with accessory pockets. Size ~ 56cm x 16.5cm x 33cm.